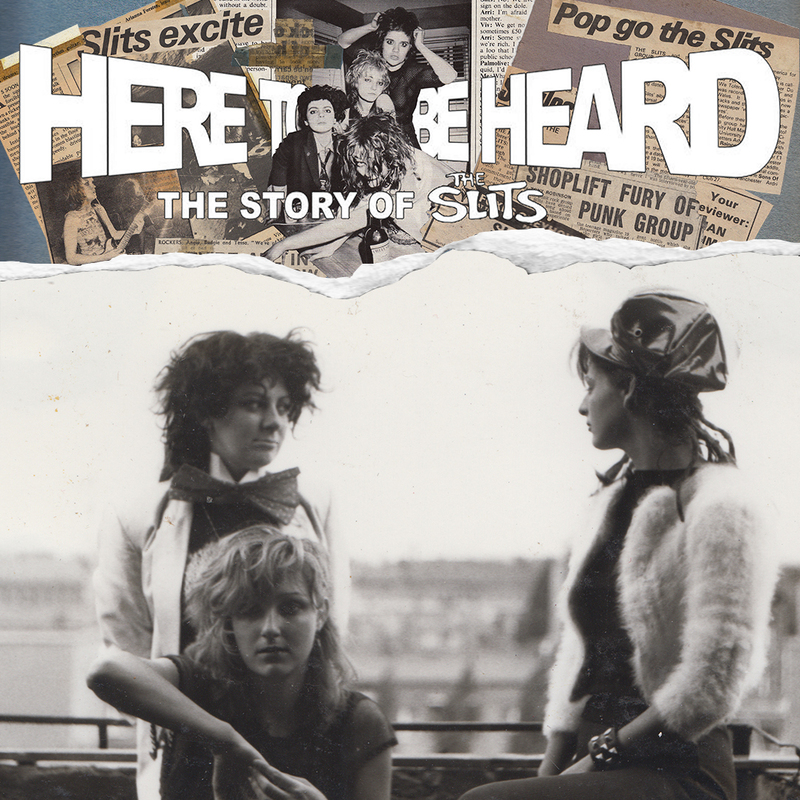 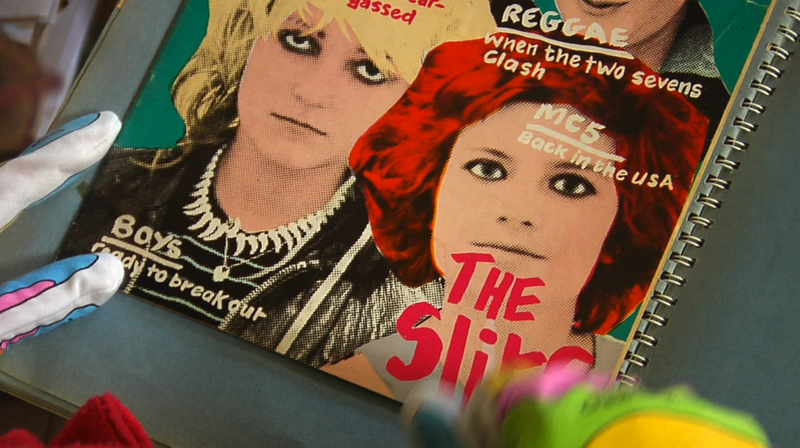 Emerging in the immediate aftermath of punk, The Slits, along with artists such as The Raincoats and Siouxsie Sioux, were part of an emerging generation of women musicians inspired by the energy and DIY ethos of punk to form their own bands. 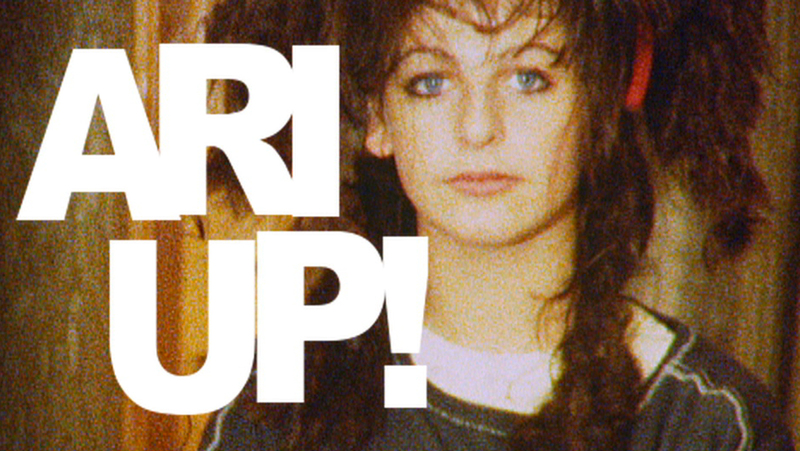 The classic line-up of Ari Up (John Lydon’s step-daughter), Palmolive, Tessa Pollitt, and Viv Albertine (whose memoirs make for hugely entertaining reading) released debut album Cut in 1979, one of the period’s defining albums. 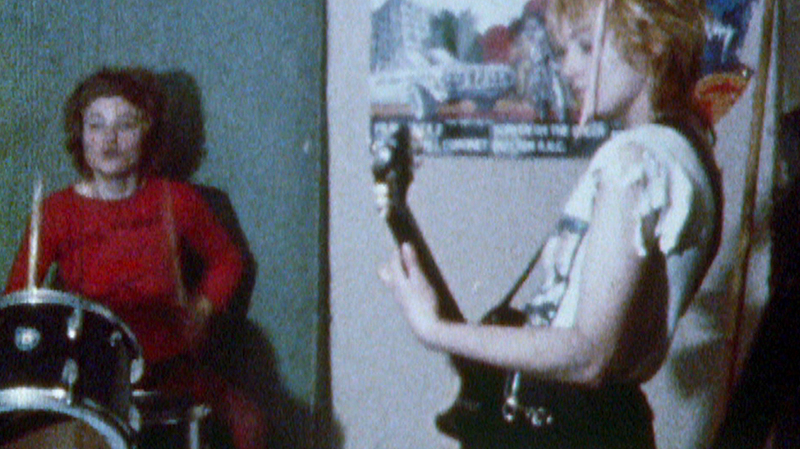 William E. Badgley’s documentary follows the band from its inception to an end precipitated by the untimely death of Ari Up in 2010.